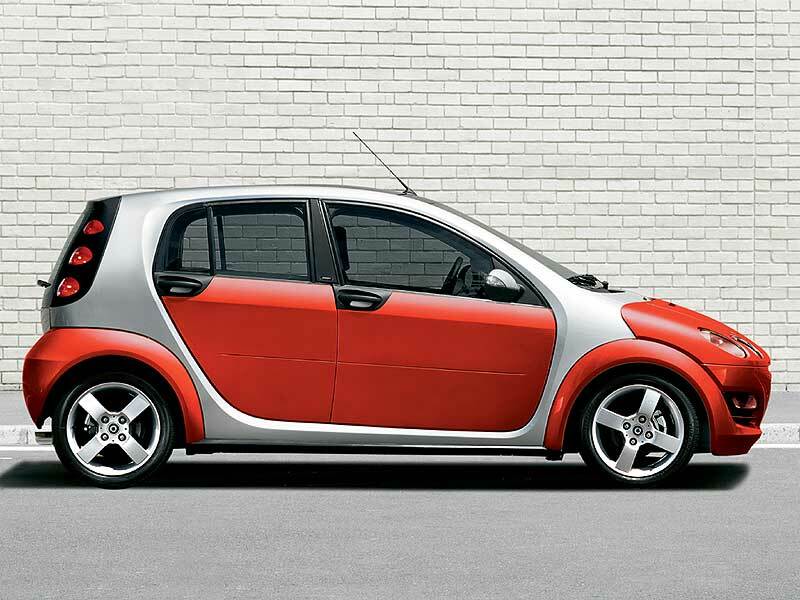 Few cars divide opinion like the Smart ForTwo. Brilliant but flawed, this is a city car with a difference thanks to a combination of cute looks, great engineering and astonishing strength, but it’s also costly for a car suited only to urban dwellers. 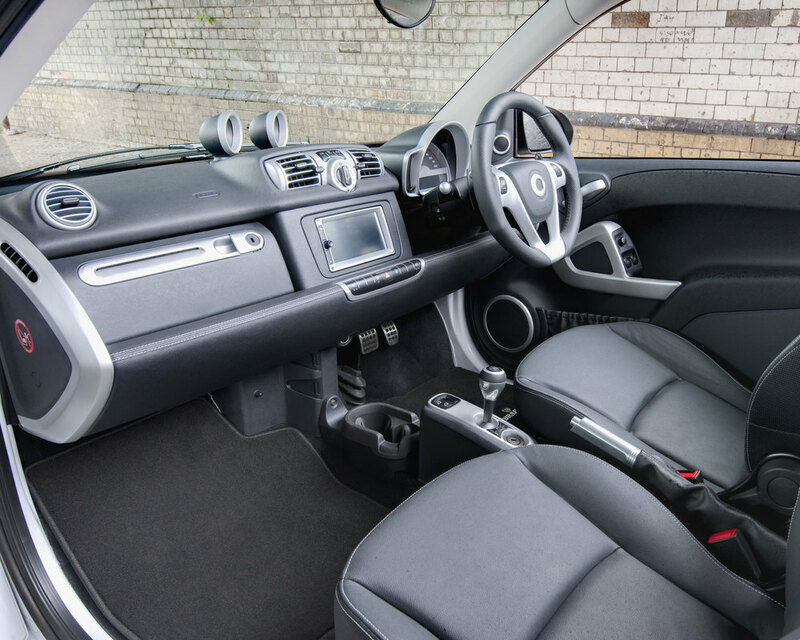 Nippy, potentially cheap to run and surprisingly practical despite its compact dimensions, the Smart makes a lot more sense than you might think. However, the ForTwo is undeniably compromised, as those tiny proportions are both a blessing and a curse. Perfectly sized for zipping around town, the short wheelbase and firm ride can prove uncomfortable and there’s also very little boot space. But when it comes to carrying people in safety, you’ll be amazed at what the Smart can do. 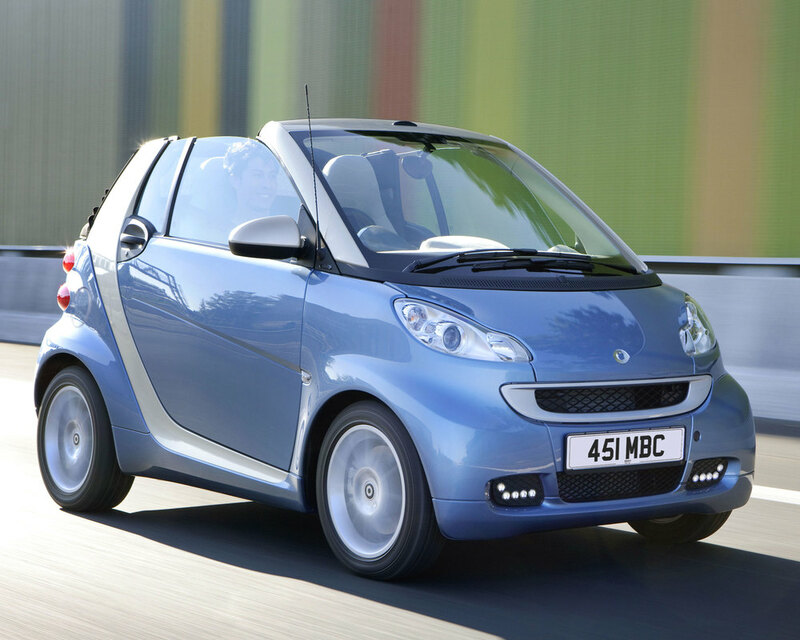 08/07: The second-generation Smart ForTwo, codenamed 451, arrives in coupé and cabrio forms. There are 61bhp, 71bhp or 84bhp three-cylinder 999cc petrol engines, Pure, Pulse and Passion trims, plus a 97bhp Brabus. 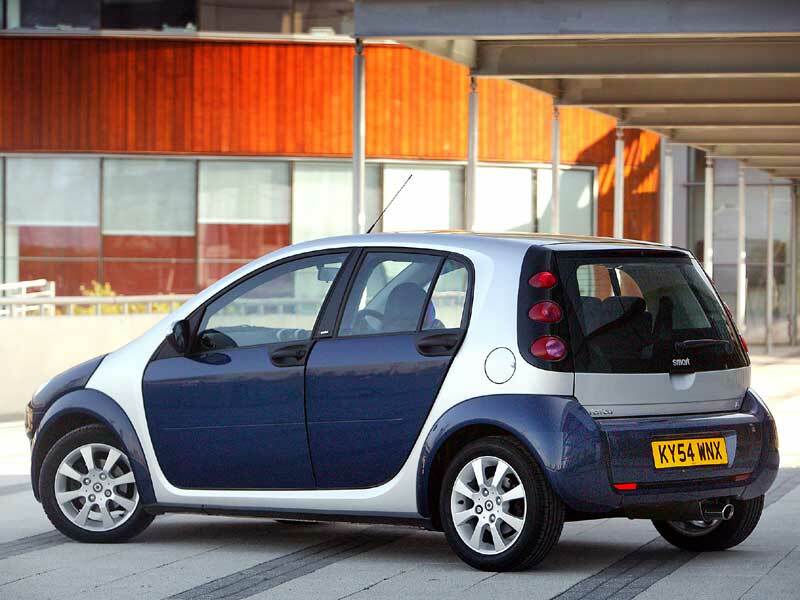 6/09: The ForTwo CDi reaches UK showrooms, with a 799cc diesel engine. 9/10: A facelift cuts CO2 emissions for most petrol engines, adds kit and there are new colours inside and out. 3/12: A further refresh brings LED daytime running lights, a reprofiled nose and improved cabin materials. 4/13: Edition21 special goes on sale. Harsh braking can be caused by corrosion around the rear driveshaft ABS rings, causing them to crack. The detachable roof bars on cabriolets can corrode, but any damage tends to be hidden by the seals. Make sure you can live with the jerky gearbox; there’s no way of smoothing things out. It’s worst in auto. Heaters can blow hot air whatever setting you’ve chosen. A new control module is needed, but restarting the car can fix things temporarily. Many owners are disappointed with their car’s fuel economy; short journeys and very low-mileage engines can really increase fuel consumption. The rear window washer pipe can come adrift, leading to leaks into the car. Putting things right is an easy DIY fix though. Some early cars suffered from problems going into reverse, because of sticking clutches. Most cars were fixed under warranty. There's no justice; while most manufacturers are happy to churn out me-too designs, smart went its own way with this Fiesta rival. But it couldn't make the sums add up so the car lasted just two years, ensuring you rarely see these cars on the road. It may be a Mitsubishi Colt underneath, but the smart is none the worse for that - and while the cars weren't great value when new, you can now pick them up at much more realistic prices. 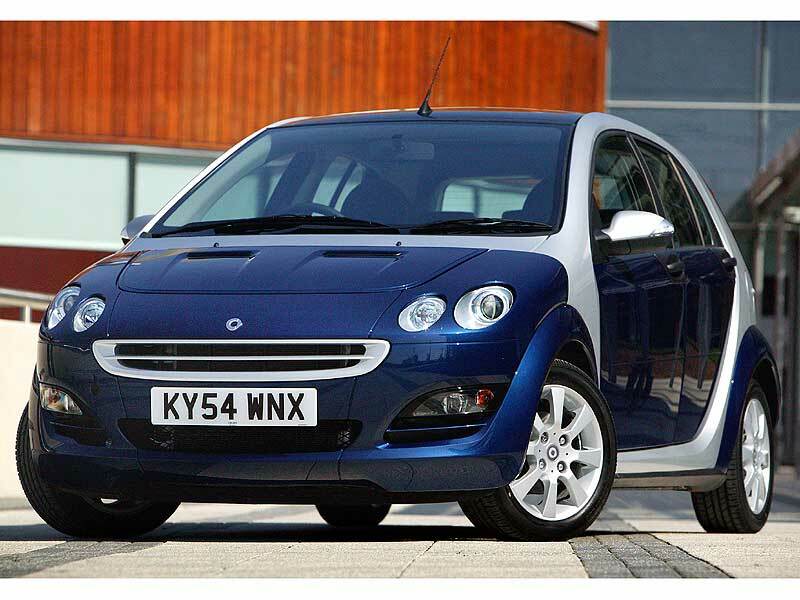 7/04: ForFour debuts with a choice of 1.1 or 1.3 petrol engines along with a 1.5-litre diesel. 6/05: The 1.1 Purestyle joins the range; it's a new entry-level edition. 4/06: There's now an extra trim level available, badged Coolstyle. These are popular for urban drivers, so check bodywork for scrapes and wheels for kerbing. 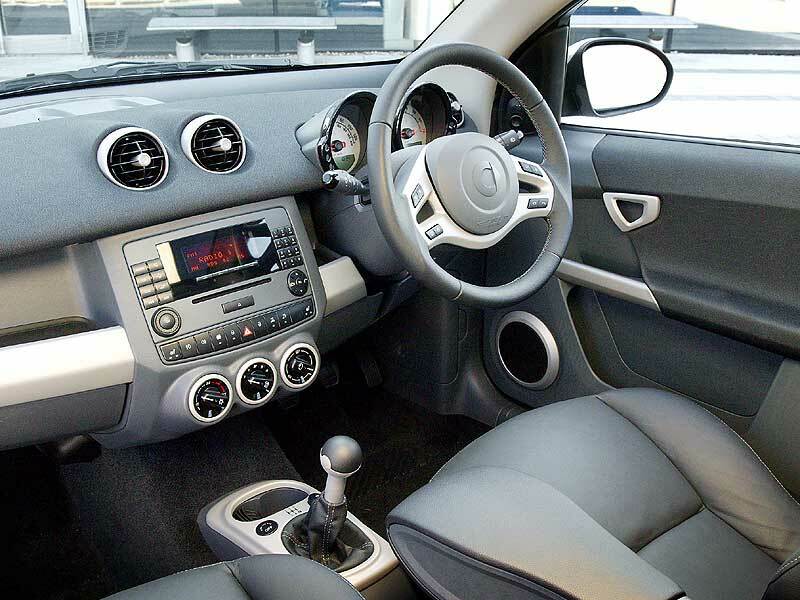 Electrics are generally reliable, but power window switches can prove temperamental. The Softouch automatic transmission can prove jerky; software updates can reduce this though. Plastic panels won't rust, but they can crack if knocked hard. Some owners have also reported warping after being left in hot weather. Check service rates before buying - you might need to find a decent independent specialist for maintenance.